Jimmy Buffett The Wharf Amphitheater, Orange Beach, Alabama, USA Cheapest in Orange Beach for Jimmy Buffett on our site. This event has the cheapest Jimmy Buffett tickets in Orange Beach available on our site. 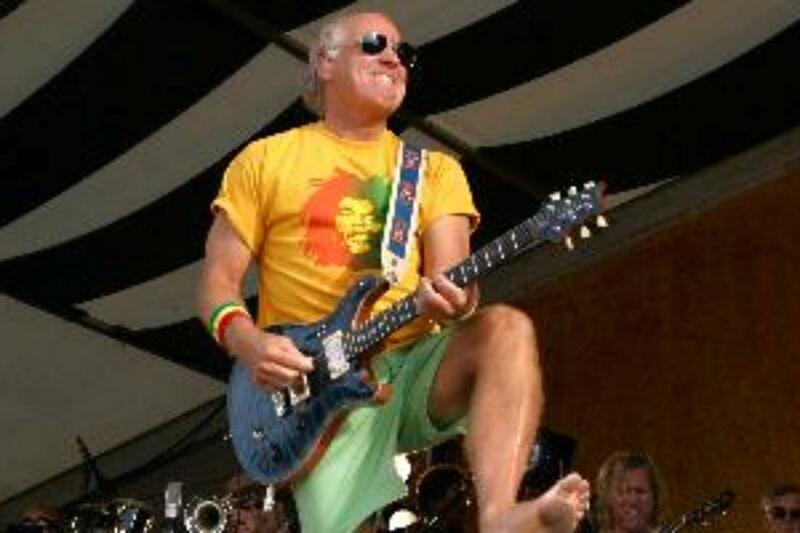 Cheapest in New Orleans for Jimmy Buffett on our site. This event has the cheapest Jimmy Buffett & The Coral Reefer Band & Trombone Shorty & Orleans Avenue with Nevilles - New Orleans Jazz and Heritage Festival 2019 - Week 2 - Sunday tickets in New Orleans available on our site. Jimmy Buffett Cynthia Woods Mitchell Pavilion, Woodlands, Texas, USA Cheapest in Woodlands for Jimmy Buffett on our site. This event has the cheapest Jimmy Buffett tickets in Woodlands available on our site.